It’s no surprise that video content is performing exceptionally well these days, but one of the major challenges – from a marketing perspective – is knowing which types of video to use. While there are many different formats, video reviews consistently deliver high returns. 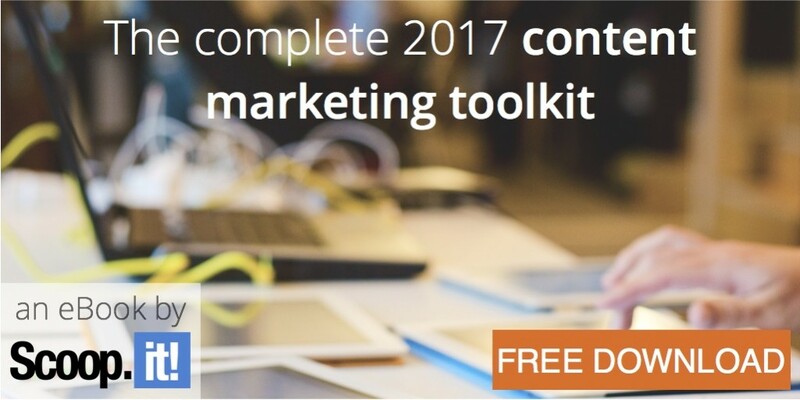 Textual content has its role and is still a valuable component of any content marketing strategy. However, if you’re only relying on blog content and other traditional forms of copywriting, you aren’t doing enough. Today’s consumers crave visuals and you need to provide them with a healthy dose of video content in order to fully engage their senses. In practical terms, video does an excellent job of driving conversions. According to research aggregated by DreamGrow, adding video to a landing page can increase conversions by 80%. Furthermore, 76% of businesses report a good return on investment from video. Part of this is due to the fact that you’re 53x more likely to show up first on a Google search result if you have a video embedded on your website. Not all video is equal, though. If you’re really looking to maximize your investment in video content, video reviews are the way to go. 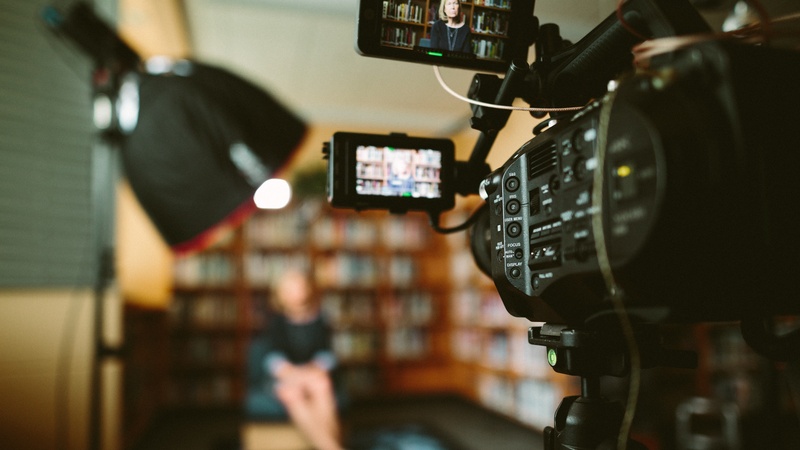 Video reviews are powerful because they speak directly to customers and hit on one of the biggest sticking points in the purchase decision process: finding and synthesizing relevant information. If you aren’t creating video reviews for your products, someone else will. In fact, you can probably run a quick search on YouTube and find a couple of videos already out there. And while there’s nothing wrong with this, it’s helpful if you have your own videos that allow you to control the flow of information. You don’t need a background in professional video production in order to create video review content. However, there are some different principles you should follow in order to increase your chances of being successful. For your convenience and application, here are a few helpful tips and examples. 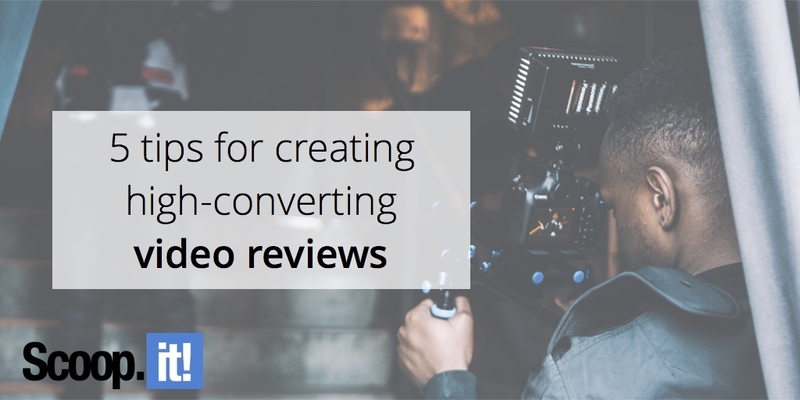 The more natural you can make your video reviews, the better they will perform in terms of conversions. There’s no one way to do these videos, but certain styles work better than others. One really effective option is the panel type discussion that’s held between multiple people. 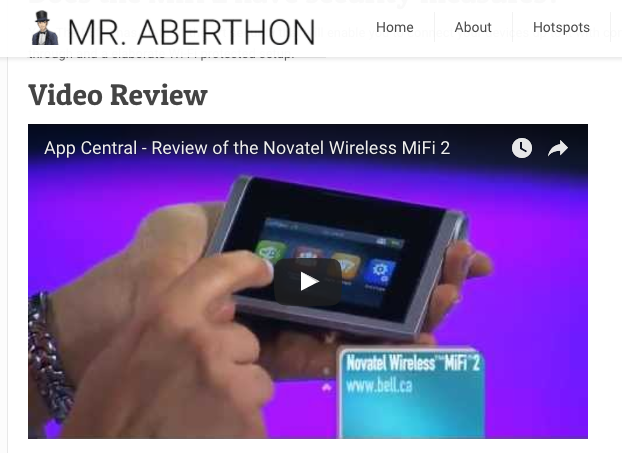 You can see an example of this in the video review of the Novatel Wireless MiFi 2 on this page. What really strengthens this video is the back and forth style that makes the flow of information conversational and seamless. You obviously don’t have to copy this exact style, but it’s definitely something you can model. Attention spans are alarmingly low these days and you’re lucky if you get a few seconds from your viewers. Studies show that if a video doesn’t load in the first two seconds, people start leaving. And once the video actually starts playing, you have just two or three seconds to convince them to stick around. With that being said, the introduction is the most important part of a video review. It can make or break your conversion rate and will directly impact the bottom line. For best results, cut the fluff and get right to the point. 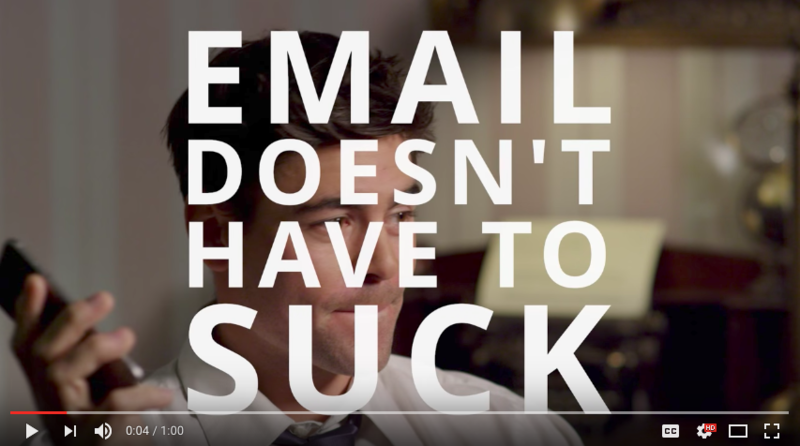 This video for Unroll.Me is the perfect example of how to grab attention from the moment a video loads. From a marketing perspective, you assume that people are as interested in your products as you are. You can’t have this mentality, though. Remember that your customers are suffering from serious information overload online. They’re bombarded with more content than they can consume and won’t give you the time of day if you try to present them with a five-minute video review. For best results, you should try to make your video reviews short and sweet. Something under two minutes is usually preferred. Not sure you can get fit everything you need into a two-minute video? Think again. This explainer video for Spotify is barely a minute long and does a fantastic job of explaining a concept that many weren’t familiar with at the time. From a business point of view, there’s a desire to script content in order to make it predictable. But the problem with scripting video review content is that it rarely looks authentic unless you have highly paid actors and a professional production team involved. As a rule of thumb, you should only script a loose outline for video reviews. The outline can be used as a tool for keeping things on topic, but shouldn’t provide a word-for-word script. The final suggestion is to implement a strategic call-to-action (CTA) at the end of the video. As is the case with so many other elements of video review production, the CTA needs to be as natural as possible. Overdoing the call can intimidate viewers and reduce the overall effectiveness of the video. Video is a powerful content medium that you can’t afford to overlook. Not only is it more memorable, but it’s able to convey information in a much more efficient and cost effective manner. If you really want to get the most value that you possibly can out of video content, you need to start investing in video reviews. The power of video reviews can’t be overstated. They humanize your brand, drive engagement, and provide a significant SEO boost that greatly increases your chances of being able to rank for important search terms related to your brand. As you develop video reviews, you’ll learn what works with your target audience. Now’s the time to make an investment, or you may end up on the outside looking in.